Here on the Dream Crew Records page you will find all the information you need to submit your mastered demo track quickly. 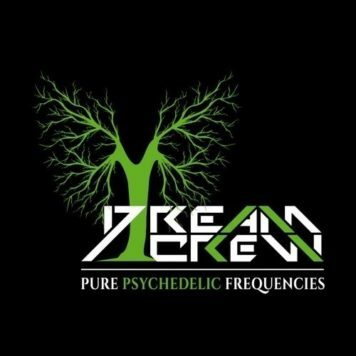 Dream Crew Records will accept song demo’s in the Psy-Trance music genre at the moment. So please check carefully if you demo do fit the genre(s) where Dream Crew Records is active. Want to submit your track to Dream Crew Records?